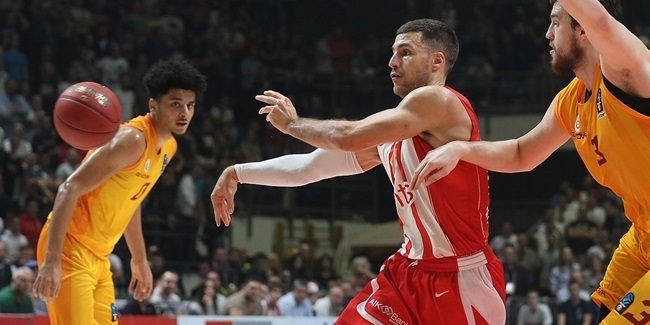 Crvena Zvezda mts Belgrade reached an agreement with shooting guard Billy Baron, who signed a one-year contract with the Serbian powerhouse on Saturday. 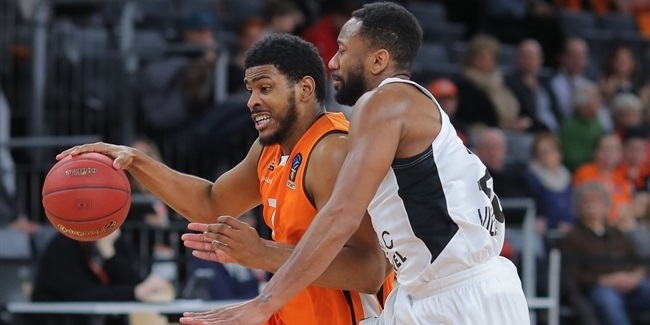 Baron (1.88 meters, 27 years old) arrives from Eksisehir Basket, where he averaged 15.8 points on 43.9% three-point shooting (94-of-214) and 3.4 assists in 31 Turkish League games last season. 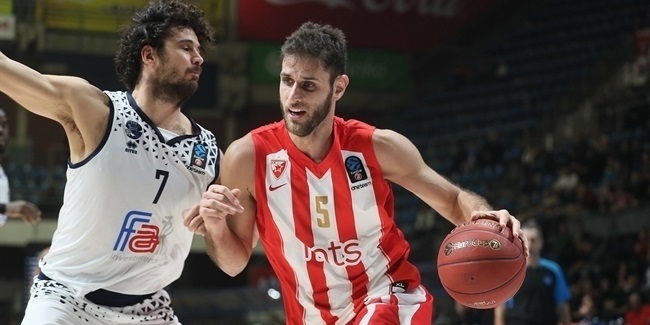 He started his career with Lietuvos Rytas Vilnius, making his 7DAYS EuroCup debut with the Lithuanian powerhouse in the 2014-15 season. He played another EuroCup season with Belgian side Proximus Spirou Charleroi, ranking second in scoring (20.7 ppg.) in the 2016-17 Regular Season. Baron has also played for UCAM Murcia of Spain and won a gold medal with the United States of America at the 2017 FIBA AmeriCup.